Economic issues affect almost every area of society and economic science also interplays with other social sciences. 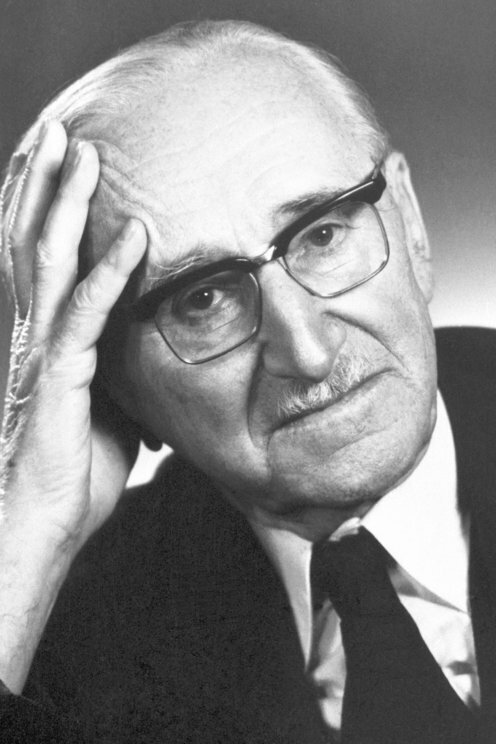 In the 1920s, Friedrich von Hayek conducted important work on business cycles, but later developed broader social analyses. From the 1930s, he highlighted the problems of central economic planning. His conclusion was that knowledge and information held by various actors can only be utilized fully in a decentralized market system with free competition and pricing.